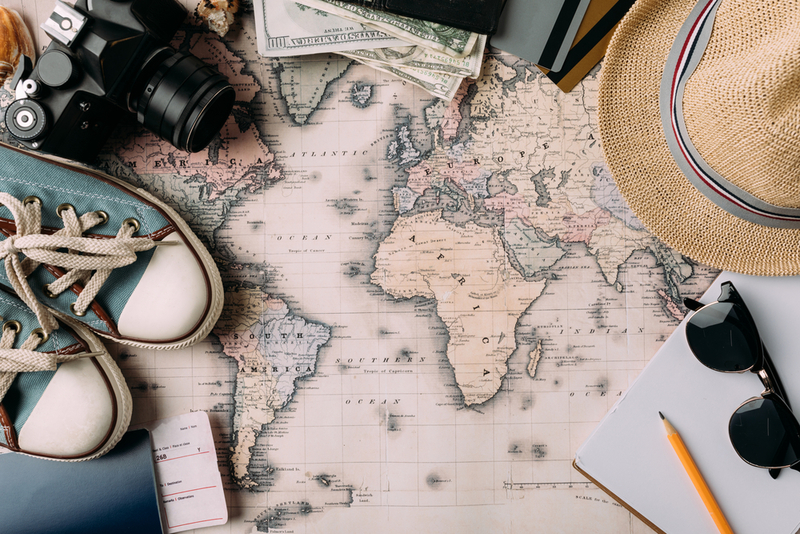 New year, new travel goals! Make sure to include these six Philippine destinations in your 2019 travel bucket list! The Philippines, a staggering 7,107 islands, is studded with picturesque gems and exciting destinations. From the famous and bustling Manila city to the secluded and hidden wonders in its provincial regions, there’s always something new to discover. With its long list of stunning beaches and incredible landscapes, the Philippines will truly ignite everyone’s innate sense of wanderlust. So take down notes and get ready to fuel your wanderlust this 2019 with these fascinating destinations that will make you fall in love once more in the breathtaking beauty of the Philippines. Siargao, the “Surfing Capital of the Philippines” is rapidly making waves and gaining the spotlight as one of the best destinations in the country. With its big dramatic waves, Siargao is undoubtedly the perfect getaway for the solid surfing aficionados and those aspiring ones. But make no mistake, Siargao is more than just a surfing destination, it has a slice of everything that caters to every traveler thirsty for a touch of nature. The island is brimming with spectacular beaches, thick verdant palm trees, thrilling dive spots, and a healthy dose of resorts for relaxation. Making it extremely worthy to be on your 2019 bucket list! There’s a reason why the enthralling sandbar of Manjuyod is being dubbed as the “Maldives of the Philippines”. A majestic paradise cradled in the captivating turquoise waters of Negros Oriental, Manjuyod’s alluring charm will surely take your breath away. The glistening white sand shallowly covered in crystalline waters topped with seemingly floating cottages will truly give you a piece of the raved Maldivian atmosphere. You can also get a chance to spot swimming dolphins and whale sharks making the experience even more extraordinary! 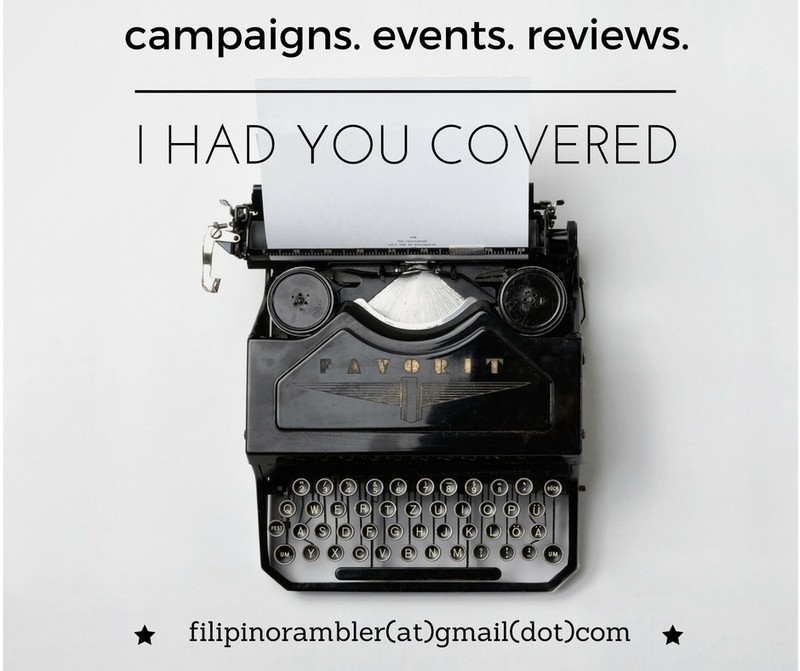 Short on budget for a Batanes trip? Catanduanes, also home to an array of postcard-worthy sceneries, does not disappoint. Catanduanes boasts of its downright natural beauty. An unspoiled wonder that would leave you in awe. Travelers who love the outdoors will surely fall in love with its majestic mountain tops, rolling hills, scenic grasslands, and surf-worthy beaches. Binurong point is one of Catanduanes’ striking attractions. A lofty cliffside that gives the perfect vantage point to watch the jaw-dropping view of the sea. Almost matching the marvelous sight of Batanes, Catanduanes offers the same dose of exquisite sites without breaking the bank. A mind-blowing highland of lush greeneries and exhilarating adventures for adrenaline junkies, Bukidnon is one of the thorns in a sea of roses. In a tropical country like the Philippines, the beach is always the top destination in mind. But the beach is not the only way to invigorate your thirst for wanderlust and your delight for a refreshing vacation. Bukidnon has a plethora of enchanting natural wonders, tremendous mountainscapes, and dazzling waterfalls. Get your adrenaline rushing in the Dahilayan Forest and Adventure Park that’s filled with rip-roaring activities such as the 840-meter zipline that launches 4,000 feet above sea level. Known also as the “Fruit basket of Mindanao”, in Bukidnon, you’ll never run out of fresh fruits to eat during your stay! Lakawon is a private island located in the Northern portion of Negros Occidental. This 16-hectare island is slowly hitting the radar of local and foreign travelers due to its powdery cream sand, astonishing blue waters, and its perfectly relaxed atmosphere. But the major crowd drawer in Lakawon is the remarkable Taw Hai Floating Bar, which is dubbed as the largest floating bar in Asia. Giving more justice to the chill ambiance in Lakawon, the Taw Hai floating bar is an Instagram worthy spot in the middle of the sea, made to satisfy your the ultimate tranquility cravings. The bar is complete with refreshing drinks and colorful bean bags for you to enjoy. 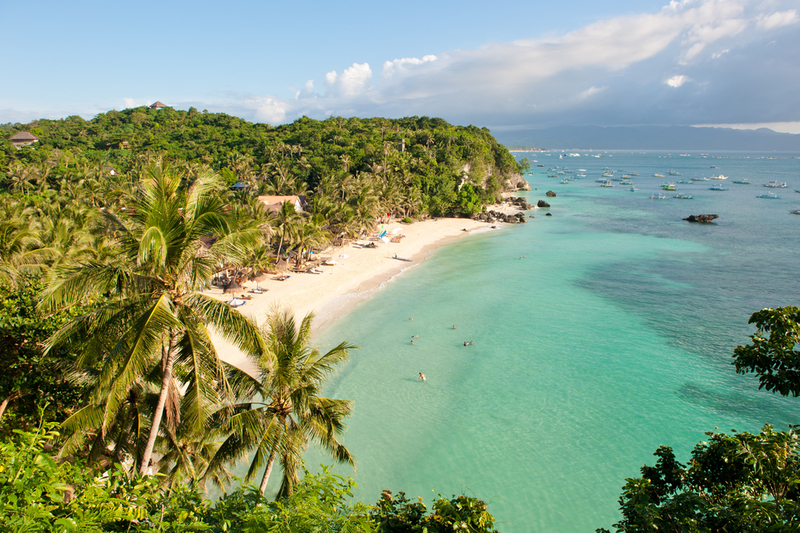 Last but not least, is the extremely famous beaches of Boracay. Due to its intense popularity, it has become overrated and too crowded over the years. Commercialization of the island has become unstoppable and preservation of its beauty has been overlooked. This made President Rodrigo Duterte force a six-month closure and rehabilitation of the island. Just reopened last October, Boracay has now been receiving positive praises due to the incredible developments observed by tourists. Spotless beaches, sparkling white sand, clear turquoise waters, and less crowded beach awaits every traveler who plans to visit the gorgeous island Boracay. The vibrant and hectic environment has now become a relaxing and soothing ambiance. Whether you’ve gone to Boracay or it’s your first time, now is the perfect time to visit the island and see for yourself why it has once been named as the best island in the world. With the number of emerging destinations in the country today, choosing which places to visit especially in a limited span of time could be a grueling decision to make. But the list above will surely appease your thirst for travel and will keep you inspired to discover more of the splendid charm of the Philippines. Happy travels!